Hello mate, today I’m going to share some knowledge with you about iPhone. Yes, iPhone! previously I’ve shared a fix for iPhone won’t update issue since it is a very big issue and faced by lots of iOS users so I considered to share it with you, you can follow if your iPhone won’t charge. Today I’m going to share some knowledge with you about iPhone. Yes, iPhone. Today we’re gonna discuss the DFU Mode or Device Firmware Update mode in iPhone and iPad devices. DFU Mode in iPhone is that state when your iPhone or iPad’s powered on but hasn’t booted and you cannot use your device while it is in the DFU mode. The DFU Mode basically works in such manner that you want to jailbreak, un-jailbreak or update your device beta software or downgrade from another iOS version then you need to put your iPhone into DFU mode, so this mode is the last hope if your iPhone or iPad isn’t working properly or your iPhone won’t charge and turn then this is the best and last hope for success. I’m going to explain you these terms because these are not related to each other but kinda similar to hear. 3 What is Safe Mode? 4 How To Put iPhone, iPad and iPod touch in DFU Mode using iTunes? As I already said DFU mode (device firmware update mode) is a mode in which you can make some modification on your iOS version running on your iPhone or iPad, It allows you to fix your iPhone from various issues like iPhone won’t charge or you can un jailbreak or jailbreak your device. In this mode, your device should be connected to your PC or Mac and running iTunes on your system to interface with your device while it not yet booted up but powered on. Recovery is generally known as restore mode and this option is also available in the Android smartphones names as Factory Reset. This mode will reset your device and get back to its original and default state like a new one. The Recovery mode makes the interface between iTunes and with your iPhone or iPad, it can restore your setting and wipe all data, so make sure that before putting your iPhone into Recovery mode make a backup of your device otherwise all data will be lost. Safe Mode is that mode in which you can access your iPhone few areas like you can eliminate and remove the running corrupted process and it is just like Jailbreaking the iPhone similarly, Windows and macOS also has Safe Mode options to make some changes on your device that are not possible to do in normal mode. So now you get understood about these three terms, now you no more confused about the several modes in the iPhone or any other Apple devices. And you get to know about the what is the use of Device Firmware Update mode in iPhone or iPod, DFU mode is the last step and hopes on the iPhone, iPad or the other device to get working again. 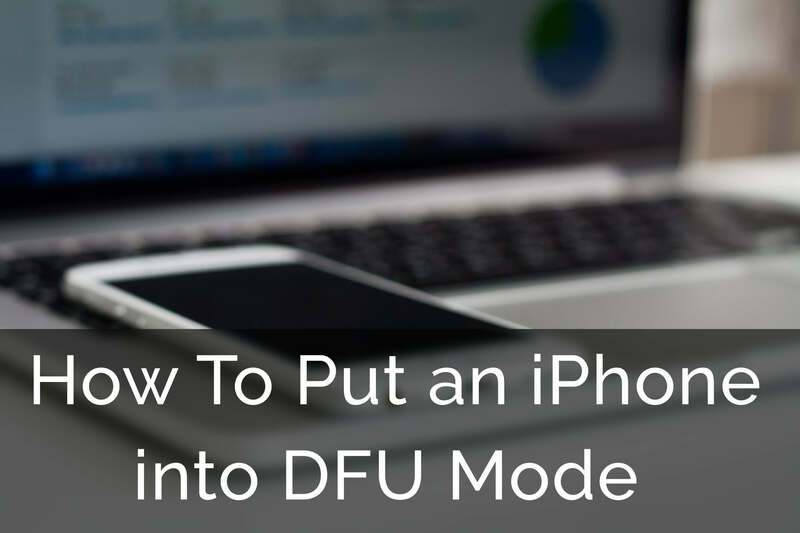 How To Put iPhone, iPad and iPod touch in DFU Mode using iTunes? Well, now learn that how can you put your iPhone into DFU mode if your phone gets stopped working properly or won’t turn on. Follow below steps carefully. Step #1: First of you’ll need iTunes to install on your PC or Mac, so download it first and install. Step #2: After iTunes installed, Run iTunes, Plug-in your iPhone or iPad to your PC or Mac using Lightning Cable. 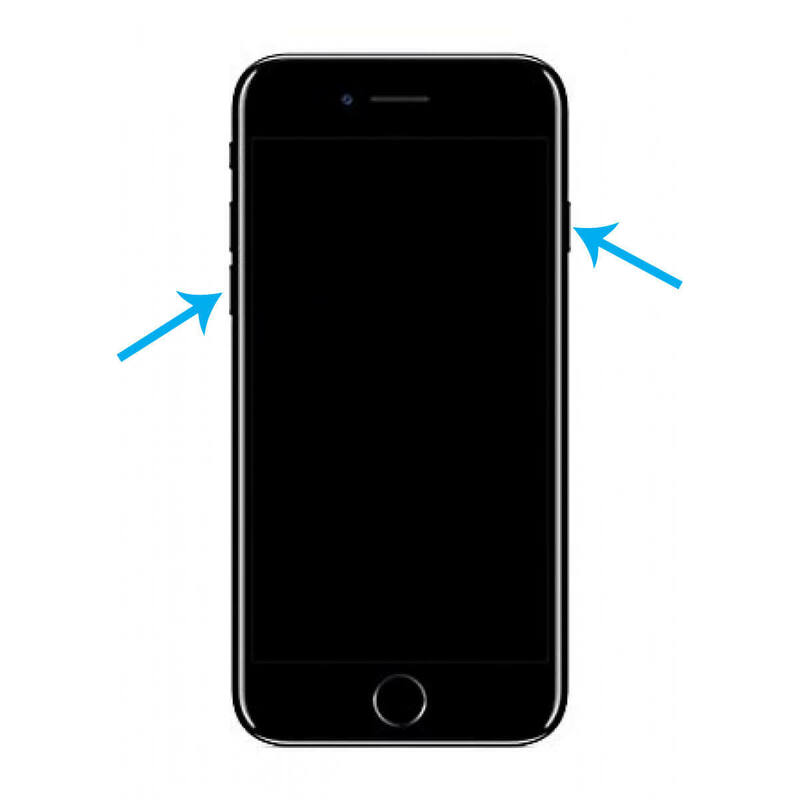 Step# 4: After this release the power button also, you see that your iPhone is showing fully black screen there must be no Apple logo or boot animation, it means that you’ve successfully entered in the DFU mode. 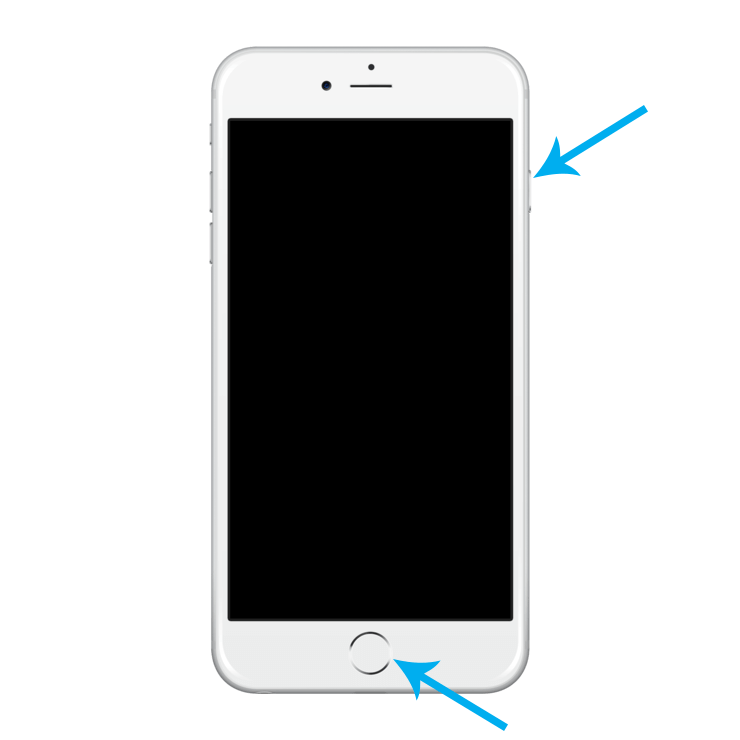 Step# 4: After this now release the Volume down or power button also, You see that your iPhone is showing fully black screen there must be no Apple logo or boot animation, it means that you’ve successfully entered in the DFU mode. If it is not showing black screen then try again from the Step#3 now restore your iPhone or iPad using iTunes. Once it’s done now check your device and see its working properly or not. Well, most of the cases it will works!